Episode 36 – Sun, Sea and Black Sand! Welcome to the latest podcast episode, mainly recorded whilst we were on holiday in Puerto De La Cruz in Tenerife! Shownotes may be a bit brief this time, but better than none I suppose! Please get in touch if I’ve forgotten to note something down which interested you. 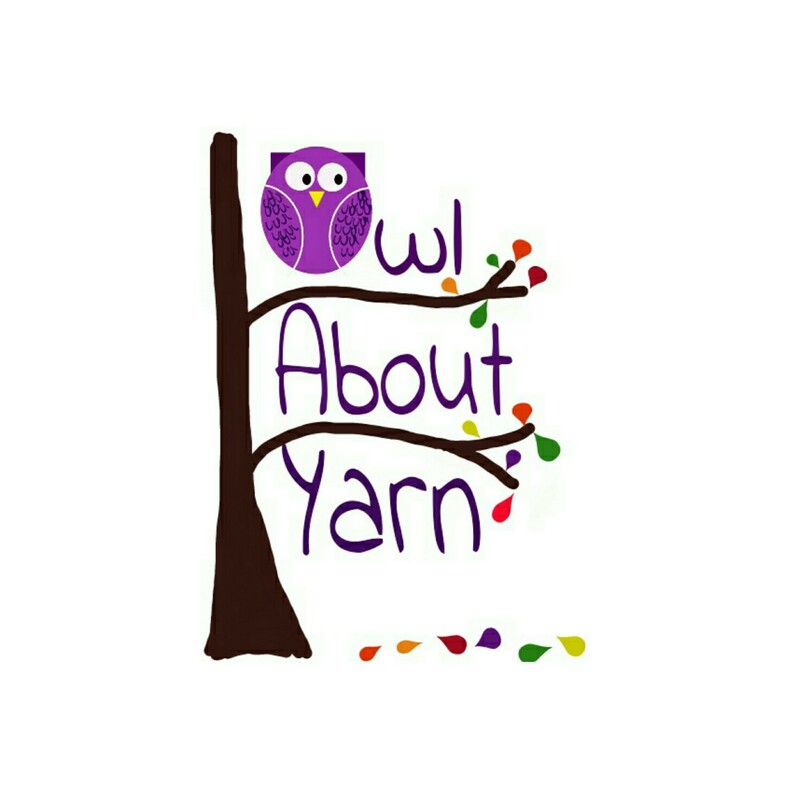 You can find me on most social media sites as @owlaboutyarn and you can reach me by leaving comments or emailing hello@owlaboutyarn.com. I have a Ravelry group and I’d love it if you would join! I also have a newsletter – please sign up here. Find my shop on Etsy at http://owlaboutyarn.etsy.com. Zoe can be found on Instagram and Ravelry as @Pinsandneedlesuk. 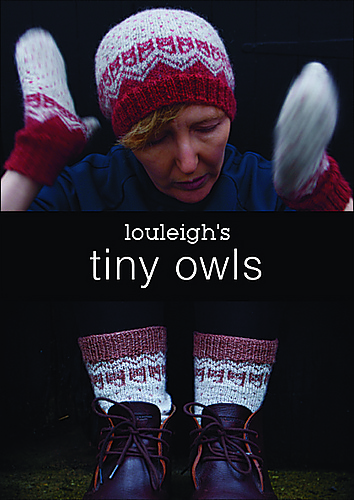 Her patterns are available on Ravelry in her designer shop, Zoe Carter Designs. If you don’t already, go and watch her podcasts on Youtube. I was working on socks in a design of my own imagining, a Leftie by Martina Behm (available on Ravelry) and a shawl project again from my own imagination. I sewed a tunic top from a pattern given to me by Lesley of Duckpool Lane. I also made Erin some shorts but completely forgot to show you those, my brain is the size of a pea! In a few short weeks, from the 15th to 17th February I will be exhibiting at Craft4Crafters in the Westpoint Arena in Exeter. I’m excited and nervous as I’ve not been to any multi-craft shows as a trader, so I’m not sure whether that means that the customers will want different things compared to the ‘normal’ yarn shows I vend at. Plus, this is a three day show and I’ve only ever done one or two day shows before. I have some tickets up for grabs, very kindly provided by the organisers of Craft4Crafters so, if you’d be interested in getting your hands on a pair, keep your eyes and ears open. I’m most likely to announce that on my podcast first, although I’m sure I’d make a note on Ravelry and Instagram as well. I’m right in the middle of my preparations at the moment. Lists have been made, stock has been taken (as in I’ve done a stock take, not suffered a burglary, touch wood!) and a tentative show prep diary has been laid out. I have oodles of gorgeous fibre to dye, and bundles of yarns clamouring for colour. Zoe and I are planning on opening pre-orders for a new kit at about the same time as the show and so I’ll need to prepare my samples ready to have on show. Plus I have to make all the other fun things that I make like the microskein earrings, stitch markers, progress keepers, project bags, miniskeins etc. Suffice to say, I’ll have plenty to keep me busy over the next four or five weeks! One thing that I will need to do is draw up a rough stall plan sometime soon. My stall doesn’t vary hugely from show to show but there are always slight differences in the space I’m allowed to inhabit, and it will make set up so much faster if I can have a layout in mind before we get there. It saves me sitting on the floor in a flat spin trying to work out how to organise my display furniture! Happy new year and welcome to 2018! I hope it’s a wonderful year for you all. I’m really looking forward to all of the shows that I will be attending, and I’m so looking forward to having the opportunity to meet and chat with more of you through the year. I’ve just overhauled my Events page, and I’m hoping to keep this up to date as and when I hear that I’ve been accepted to exhibit in new shows. Go and have a look and see if I’ll be vending anywhere that you are likely to visit! I was wondering, what would you like to see more of on my website this year? Are you interested in the chatty blog posts, or maybe you’d enjoy links to things that I find interesting? 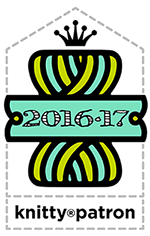 Would you like to read journals of my preparations for and trips to yarn festivals? Detailed discussions about my current crafting projects? Leave me a comment and let me know what you would enjoy, and I’ll do my best to provide more of that.